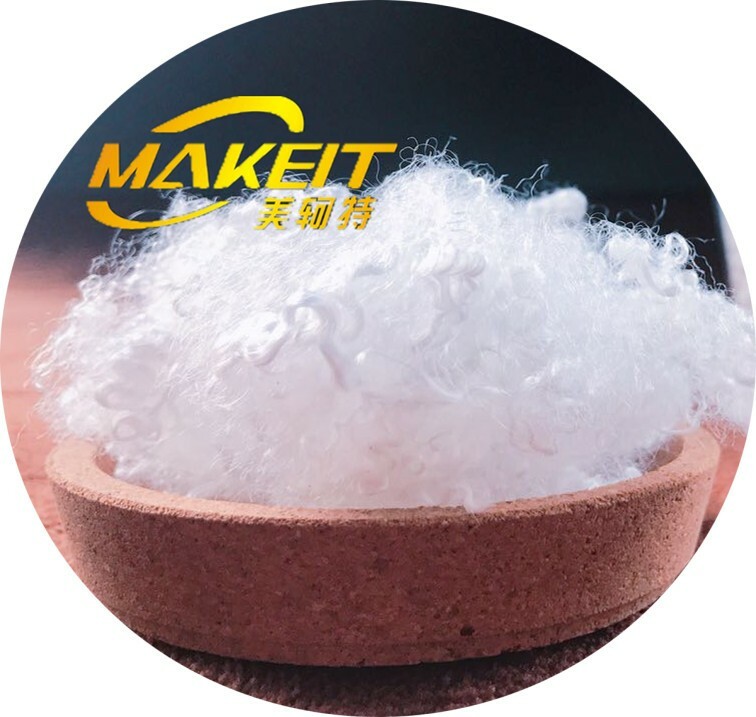 OR Any Other Require you want. 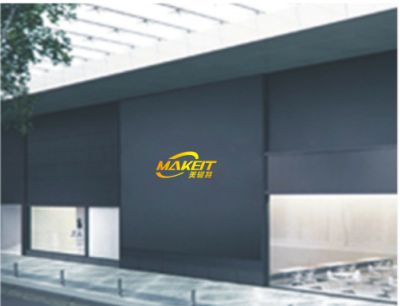 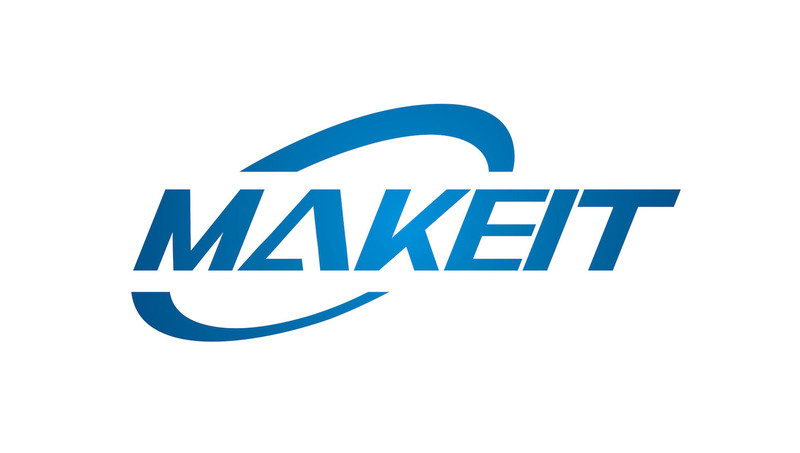 Suzhou MakeitInformation TechnologyCo., Ltd is an international trade company based on Internet, our company was official established with 1million-resisted capital RMB. 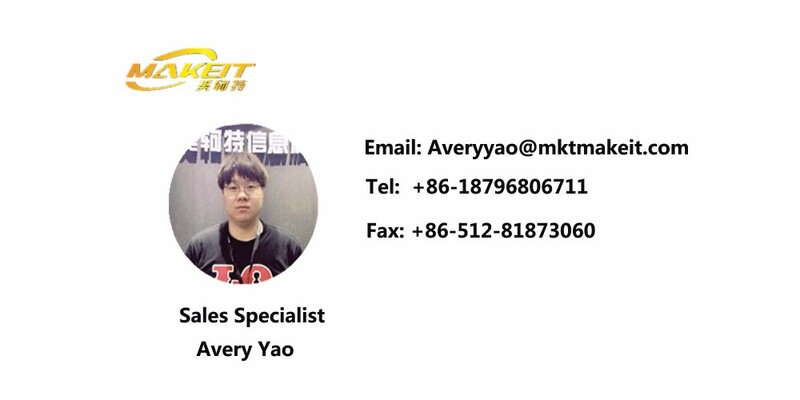 We have a young, passionate, innovative and fast growth team, which made us become a board prospective e-commerce company. 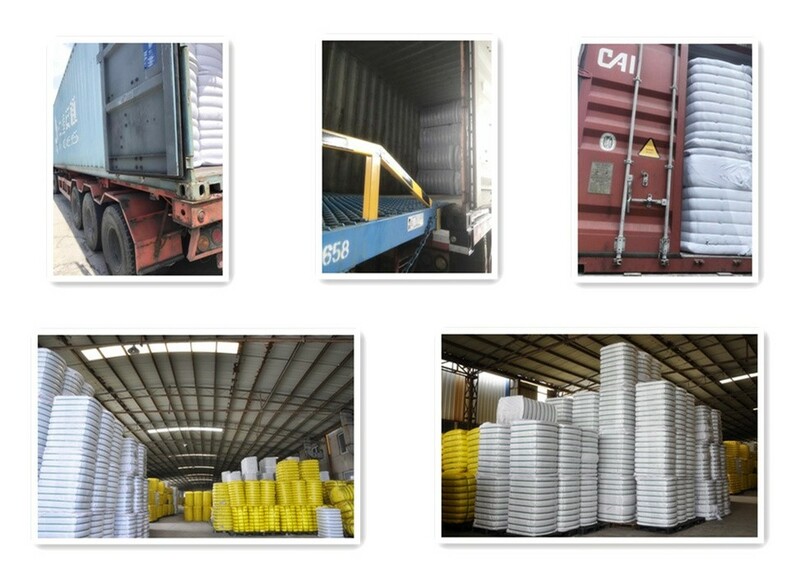 We are designed to help facilitating the international and domestic trade, with new media operation, Internet BD, website design and brochure design. 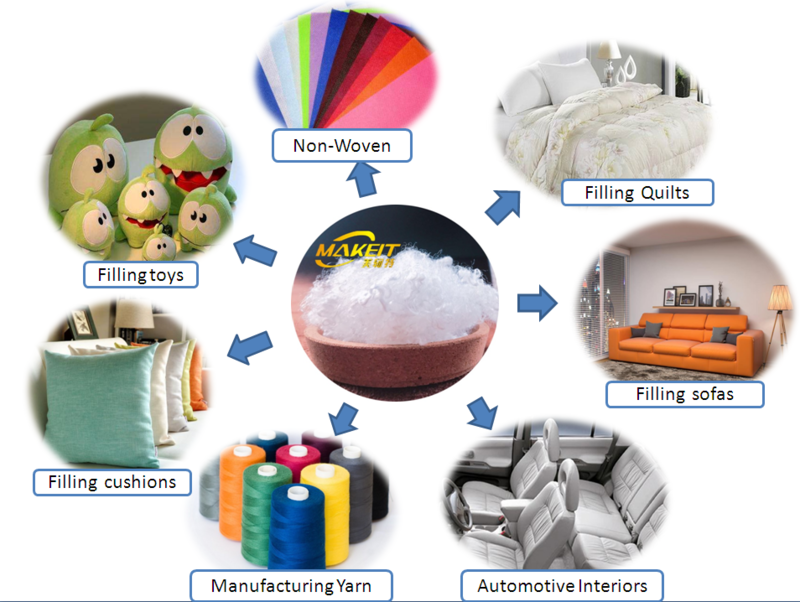 The idea of development for our company is based on dedicated members, diligent service, high quality production and strict management. 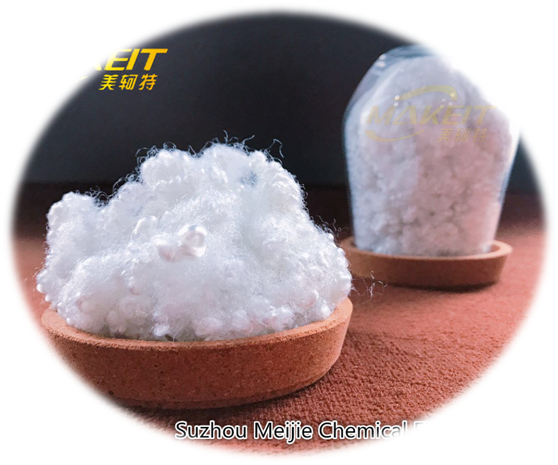 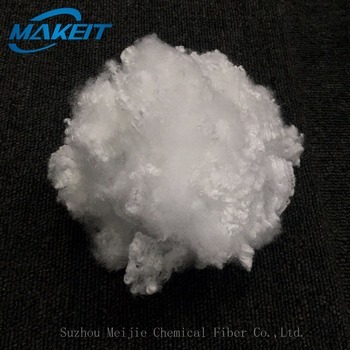 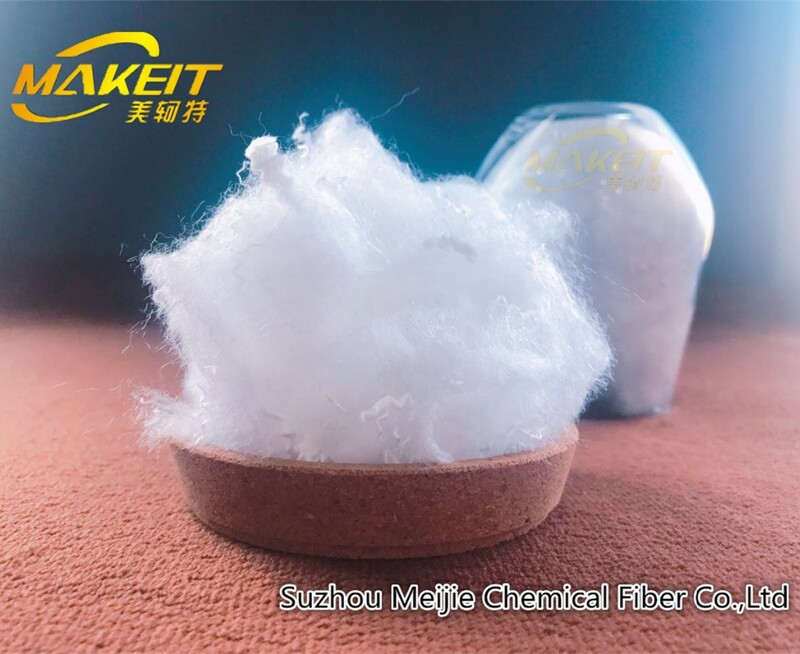 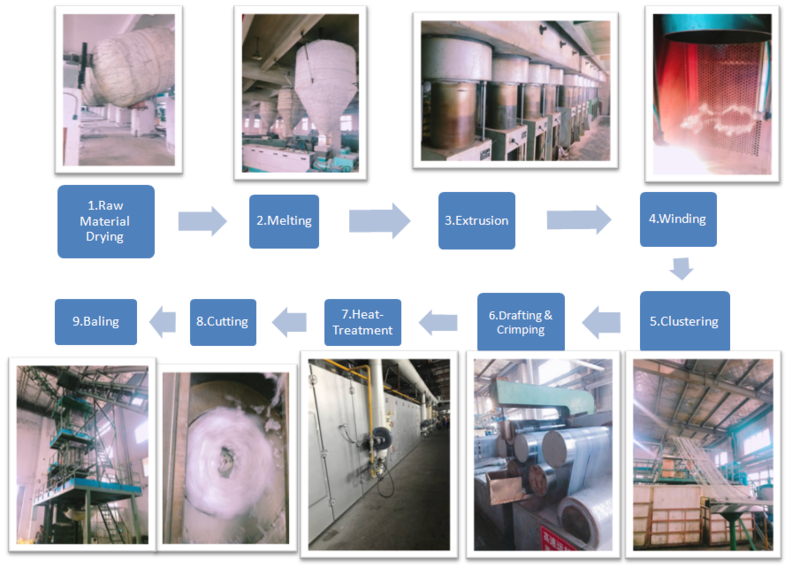 Our parent company Suzhou Meijie chemical fiber CO., Ltd, which through long period R&D, our sales line of the product PSF distributing all around china, and with the great quality and excellent reputation, most our clients trust our brand.